Tracie Mims graduated from University of South Carolina College of Pharmacy in 1998 with a PharmD and in 1997 with a BS in Pharmacy. 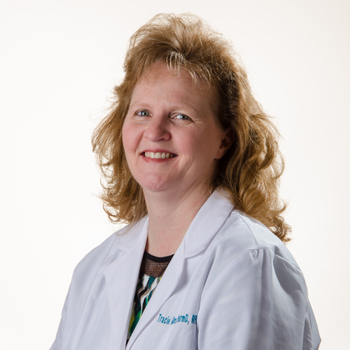 Tracie has worked the past 13+ years as a Pharmacist at Family Pharmacy and Aiken Compounding Pharmacy. She is Certified in Immunization Delivery and also attended an Advanced Compounding Certification Class at University of Florida.